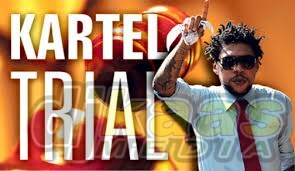 There has been development on kartel’s case the recent one being the letter given to the public defender was forged. 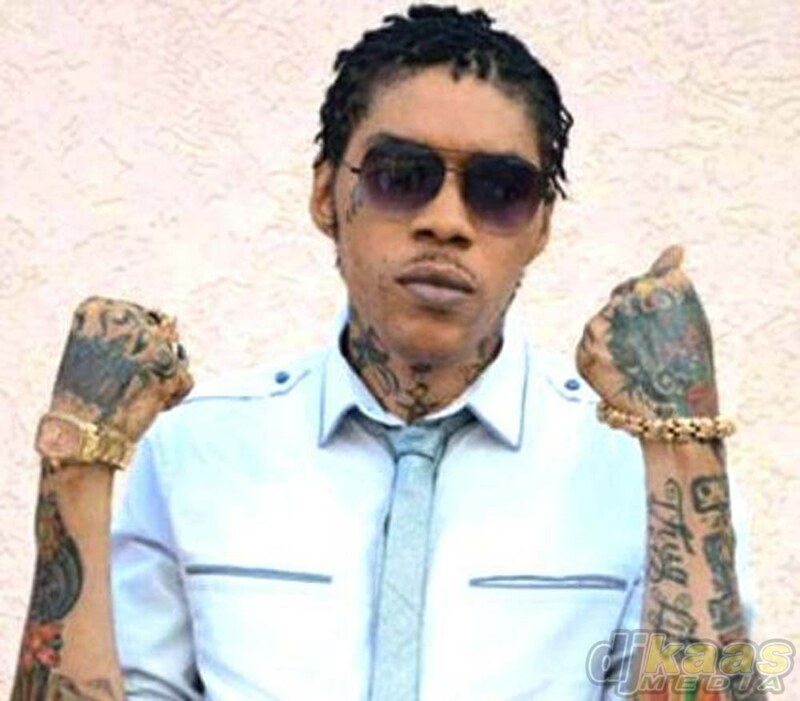 But The defence handwriting expert in the Vybz Kartel murder trial on Monday morning said he didn’t consider the element of forgery regarding a letter allegedly sent to the Public Defender by the key prosecution witness regarding his statement to the police. Under cross examination by prosecutor Jeremy Taylor, witness and handwriting expert Karl Major was asked if he had considered that the signature on the statement to the Public Defender was a forgery because of what appeared to be an absent ‘w’ at the end of the name. The witness declined, and added that the apparent absent ‘w’ might have occurred as a result of overwriting. Under re-examination from defence attorney Tom Tavares-Finson, Major said that all the signatures of the witness on his statements to the police had features of overwriting. Major had said on Friday that the prosecution’s main witness was the one who wrote the letter to the Public Defender complaining about his statement to the police.